Welcome to Kelowna's premier concrete contractor specializing in residential and commercial concrete projects. Specializing in stamped concrete, exposed aggregate concrete, cement driveways, patios, sidewalks, swimming pool decks. Your Complete Concrete Floor Refinishing Specialists. Concrete Polishing, Grinding, Leveling, Floor Flattening, Acid Staining. Beyond Basics Concrete Ltd. is PROUD to Offer More Than 50 Years of Experience. Contact Us for a Free Estimate for Any of Your Professional Concrete Needs. Award Winning full service concrete contractor. We design and install stamped concrete, decorative concrete, landscape concrete for small or large projects. 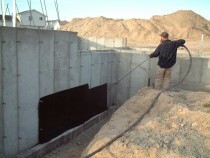 We specialize in commercial and industrial concrete applications. We can transform your old, discolored and worn concrete floors into beautiful, durable, and sustainable polished concrete floors. 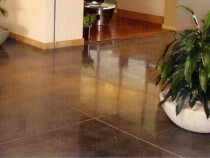 We specialize in commercial and industrial polished concrete flooring. Concrete Restoration, Repair & Remediation. Commercial, Industrial and residential concrete repair, we do it all. 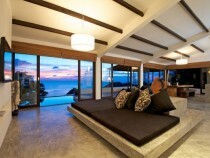 We have the experience and perfect materials to get the project done right. Our Concrete Services Catalog. Click on the Link . Now to View.